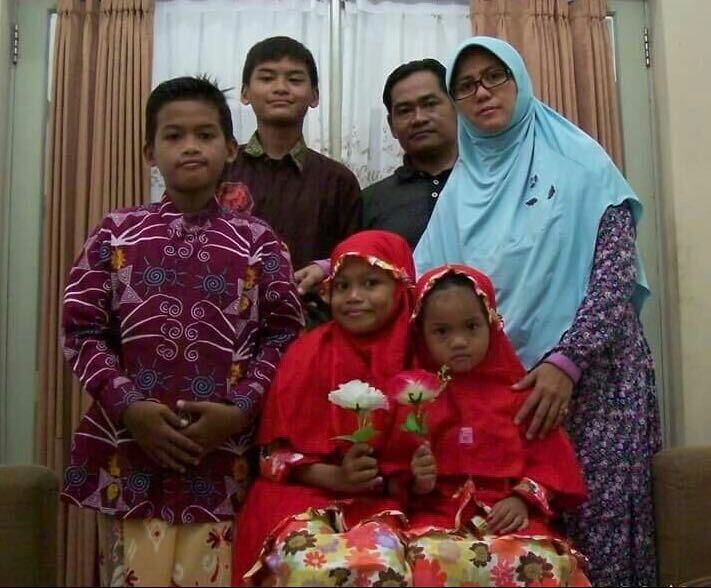 On May 13, 2018 a Muslim family of six took on three suicide bombing missions, attacking 3 churches in Surabaya, Indonesia. At least 18 people died, and dozens were injured. A nine-year-old Muslim girl blew herself up in front of a church. An eleven-year-old Christian boy died. Children raised to kill children. What has become of us? That evening a bomb accidentally went off in a nearby apartment complex, killing a Muslim man, his wife and oldest child as they were preparing it for an attack. Their other kids happened to be playing outside and their lives were spared. Had the bomb been successfully armed, perhaps those children would have been carrying it to the next target. The following day another local Muslim family of five suicide-bombed the police station. Their youngest, an eight-year-old girl, somehow survived the blast. I imagine she won’t make it back to her 2nd grade classroom in time to finish the semester with her friends. And if she does, how will they look at her now? Indonesia is no stranger to terrorist attacks. However, this is the first time children have been sacrificed. These families are said to be inspired by ISIS. I am not against Islam. I count several Muslims among my closest friends. Like Jesus, I try to be most critical about my own religion’s problems. But I hope that my Muslim friends will agree with me, this is an example of religion at its ugliest. Historically, Christianity has done equally heinous and barbaric deeds. We have no right to condemn, for we need God’s mercy as much as modern-day Muslims do. Thankfully, the Bible and the Qur’an agree that Jesus is God’s mercy to us. If we want God to show mercy to us on the Judgment Day, neither bombing our “enemies” nor condemning them will do. Receiving mercy requires two things—1) being merciful to others; and 2) receiving Jesus, God’s mercy to us. When religious leaders kill their own family members who want to leave the faith; when minorities from other religions are beaten or killed if they refuse to convert or refuse to follow Sharia Law; when parents teach their children that God wants to kill the children of other religious faiths, O my dear Muslim brothers—as Garrison said, “There is an evil in Islam.” I pray that you will not stand idly by, but will passionately pursue a reformation of mercy.